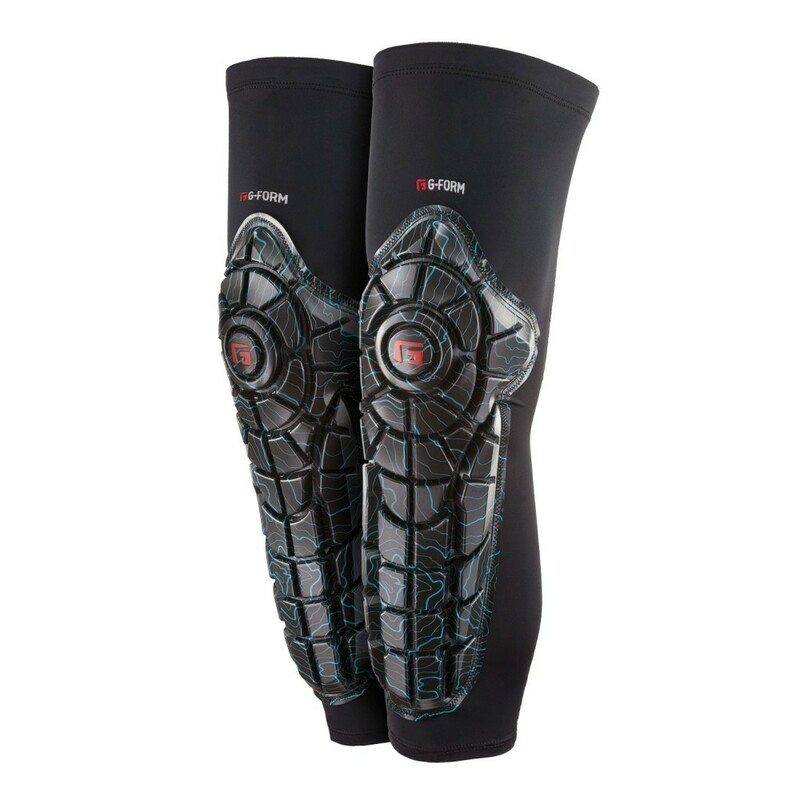 The Elite Knee-Shin Guards are built for the extreme athlete who needs it all. Our Elite Knee-Shin Guards are CE 1621 Level 1 certified, the highest standard for motorcycle armor. Forget about the hassle of separate knee and shin pads, Elite Knee-Shin Guards combine the articulation of our knee pad with integrated shin protection and lateral knee coverage. Sold in pairs.